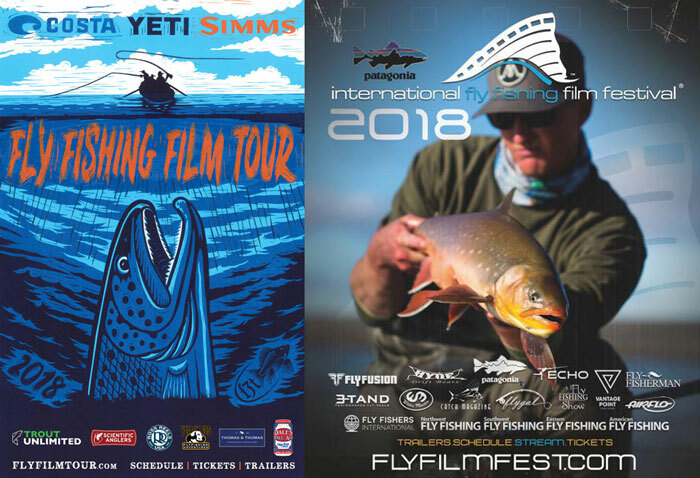 Don’t Miss the 2018 Fly-Fishing Film Festivals Near You! Aside from the films, these events also include great raffles, cool activities, and (usually) beer. So get off your duff and make it to one or both of these festivals as they swing through your neighborhood. It’s a great way to beat the winter blues and get yourself stoked for springtime. Click here for the f3t schedule.